 Jaiyen Digital Media was originally founded in Las Vegas, Nevada in 2008 as a spin off from David’s digital signage business, Core Technology, as a way to separate and expand the creative part of the business. As a separate company, Jaiyen Digital Media, was no longer tied to only the digital signage market and we began to take on work from other markets. The word “Jaiyen” is a Thai word that means “cool heart” and can be used to express calm. This calm, “jaiyen” feeling is how we do business and live life. Jaiyen Digital Media is still producing content for our digital signage clients in the USA. In Thailand, we take on work that ranges from Live TV broadcasting & breaking news to product photo & videography to live streaming events. 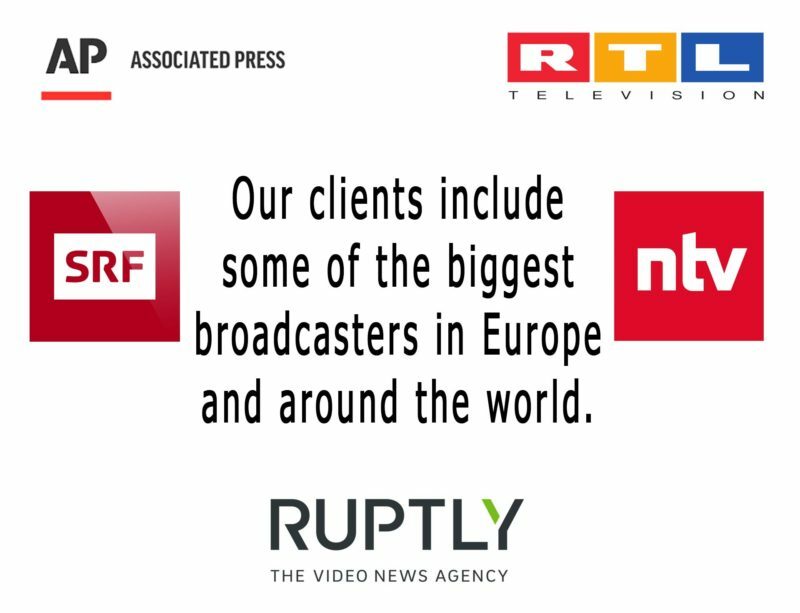 Jaiyen Digital Media is a proud member of many professional organazations including the Associated Press.